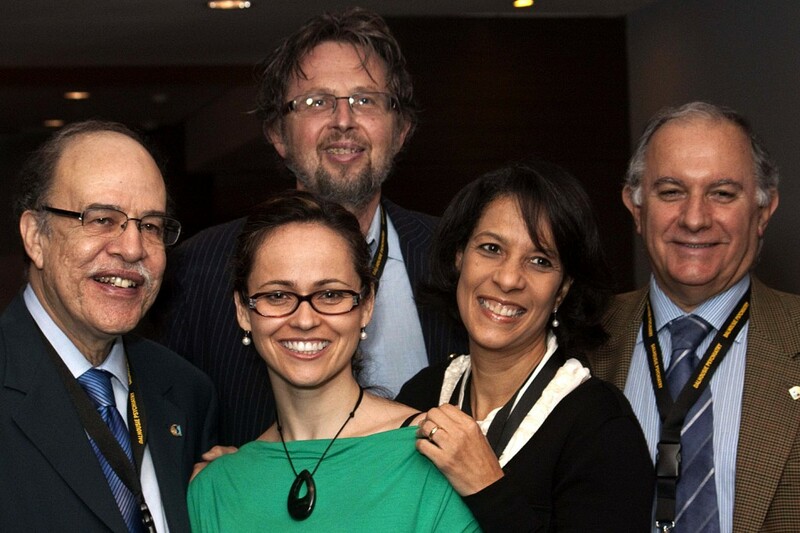 A program developed by Dalhousie’s Dr. Stan Kutcher that aims to help primary health care providers identify, diagnose and treat adolescent depression recently received rave reviews during a three-day workshop in Panama City. Dr. Kutcher, the Sun Life Financial Chair in Adolescent Mental Health and director of the World Health Organization/Pan American Health Organization Collaborating Center in Mental Health Policy and Training at Dalhousie University and the IWK Health Centre, worked with a team to make the program available to countries in Central America. The training course, “Identification, Diagnosis and Treatment of Adolescent Depression for Primary Health Care Providers,” was developed by the Sun Life Financial Chair team in Halifax to include information to help first contact health providers understand how to identify, diagnose and treat major depressive disorder in adolescents and resources for assessing suicide risks and youth. The program was enhanced and translated into Spanish by Dr. Iliana Garcia-Ortega a native Spanish speaking psychiatrist, as part of collaborative work with WHO/PAHO. This program was further contextualized for use in Latin America at a two day workshop supported by PAHO and Health Canada, conducted in Panama City in June 2011. Drs. 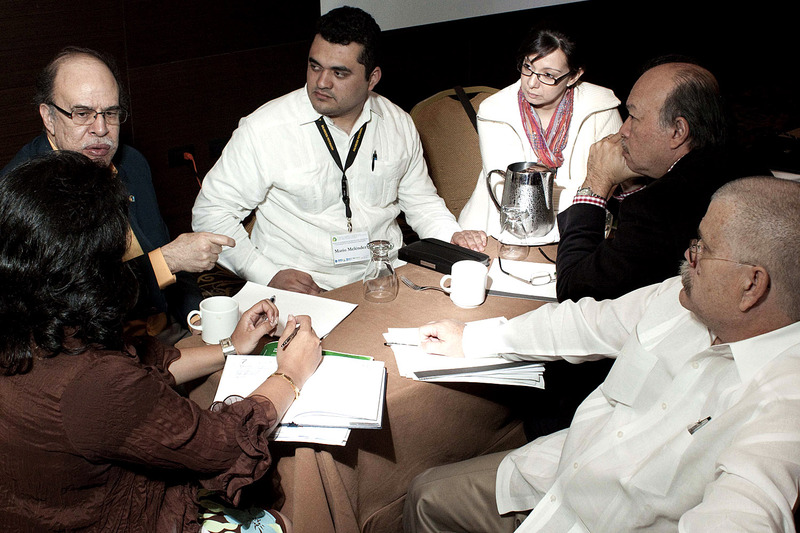 Kutcher and Garcia-Ortega went on to request and later receive funding from Health Canada under the International Health Grant Program to host a workshop in Panama City to present the program to government mental health decision makers, key mental health and primary care providers from Central America and senior PAHO representatives. 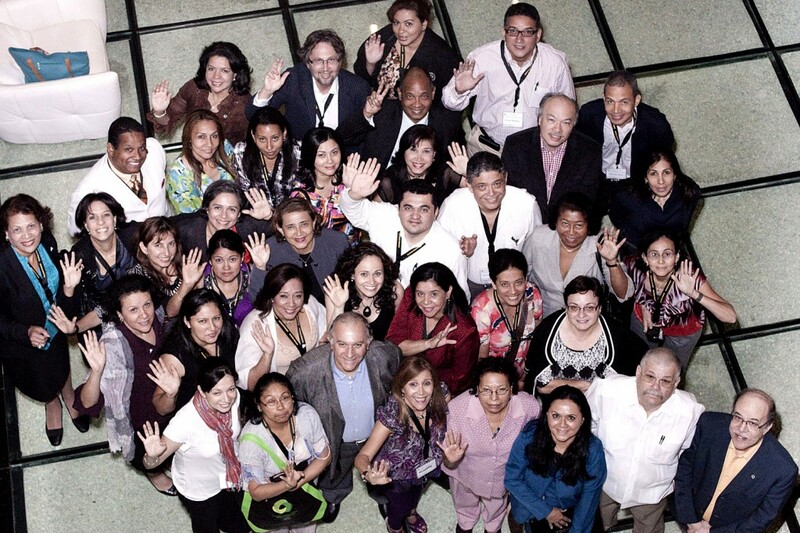 The workshop took place on March 6-9 and was successful in training participants and establishing a Central America child and youth mental health collaborative network. “We are very, very pleased so far. The program has been a huge success and we have received tremendous support,” said Dr. Kutcher. Representatives from Guatemala, El Salvador, Nicaragua, Honduras, Costa Rica and Panama all committed to moving the project forward and implementing the program in their respective countries.